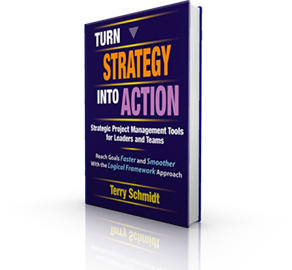 Terry has personally facilitated over 100 diverse projects, creating solutions while leaving behind enhanced capacity. Astute leaders recognize the power of engaging an external, neutral facilitator to guide collaborative discussion, seek consensus, and develop a clear path forward to solution. 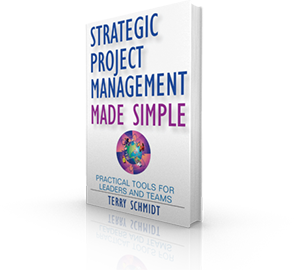 Skilled facilitators bring the ability to ensure productive dynamics and process sensitive issues. We keep discussions focused to drive progress and reach decisions, with occasional pauses for fun and side conversations to work out agreements. Facilitating the start-up of new projects is our strong suit. Guiding the Boeing Company’s Applications Integration Department in aligning computer systems with overseas partners building Boeing 787 components. Developing a framework for strategic planning of U.S. National supercomputer initiatives which involved cross-linking multiple themes, organizations and technical thrusts. Guiding the start-up of the Asian Gypsy Moth Invasion Project, when huge numbers of voracious pests from Siberia invaded forests in the Pacific Northwest. Solution involved growing an organization from a 3 to 300 persons in six weeks to prevent a potential ecologic disaster. .
Development of a tracking system to monitor components and ensure employee safety during accelerated decommissioning of excess nuclear weapons. 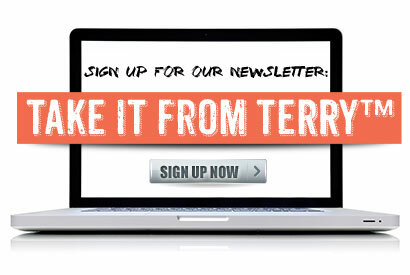 When the issues are complex, the stakes are high, multiple stakeholders are involved, and you want results, call Terry.